There are hundreds, if not thousands of software out there that are helping you to tackle your task. There are good or even better software competing with one another. Sometime is not easy to decide which one should we buy. 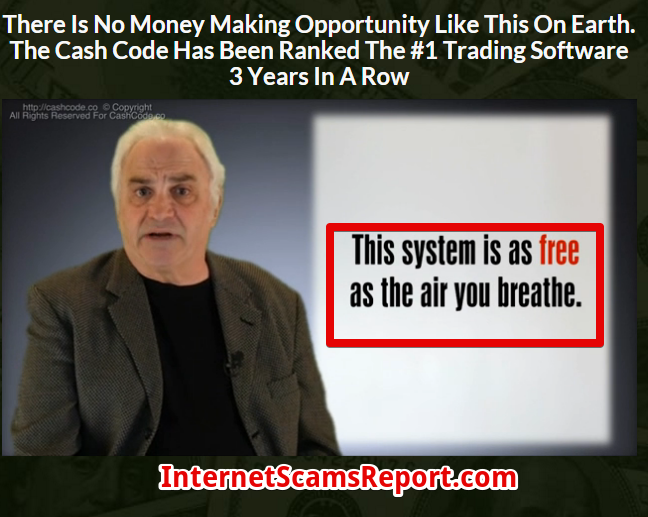 Here are come across this unique and also smell fishy software call the Cash Code. It makes me very curious is Cash Code a scam? I landed on this Cash Code website and this old man name Robert Allan. 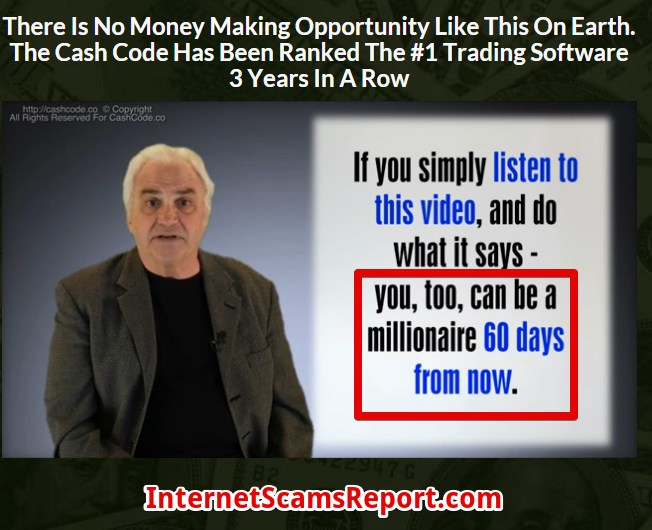 He is trying very hard to tell you stories on how easy to make money with the system. I still wonder is he uses his real name. I am not being UN respectful calling him an old man. If him explaining in details how the system work he will earn my respect. But he utters BS that I seriously can’t believe. Why so? 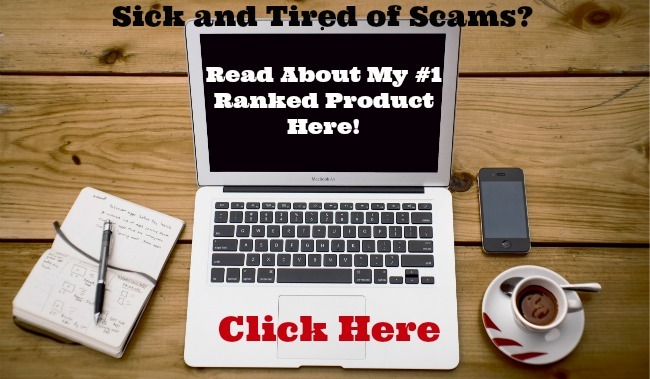 He claim that you are going become a millionaire in 60 days by starting today. What more? He giving you the entire system for free. This is already a major red flag spotted. The entire landing page is a video of 20 minute long selling you dreams. Sweet talker and brainwash, his part of the story of a dying rich old man giving him a thumb drive content the system on how the code work. Why he gets the thumb drive? Because he is the doctor of the dying rich old man. Out of nowhere he is a doctor in the middle of the story. So with the system in his hand, he becomes millionaire and start to be charitable. Setting nursing for thrid word country children. The story touches my heart like watching drama movies, but I don’t believe the system. In order to know what is in the old man sleeve like other magician, I opt in my email to get more information. There you can see the members and their earnings. Here’s another funny thing I spotted, these people are obviously Caucasians, but their country belongs to Korea. When I use my tablet to see it again(Image on your right), they belong to Singapore. I’m from the tiny red dot Singapore and I do not have dual citizenship. This seriously a big joke, perhaps the website makes a mistake or at least put some Asian photo to make it more convincing. Free is a very powerful word to use. 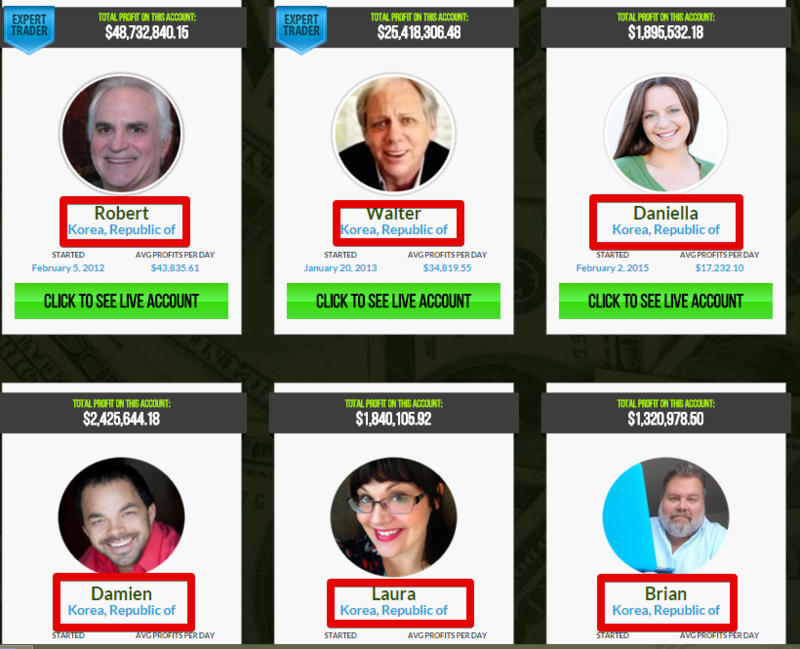 You have to bank in $250 minimum to get started with the system and let the money grow. The more money you put in, the more money you will win. Sound so easy, you are smart person this little trick of the old man can’t get anywhere near you. Is Cash Code a Scam? From my opinion, I feel it is a scam. You are not told what you should do to start earning. All you know is a push button making money system. Robert is a good story teller rather than a doctor. Please note I didn’t say or confirm he is not a doctor. I chose not to believe that all. To make money online even for your first $1 need time and effort. There is no push button thing if there is, there will be no people working on the street. Everyone will be so poor and lonely with money as a companion. Is Facebook Cash Code A Scam? Is Orion Code A Scam? Is Quantum Code A Scam? Is Drexel Code A Scam? Is K Money Machine a scam? Not a money machine yet. Is Zukul a scam? Good or Better. 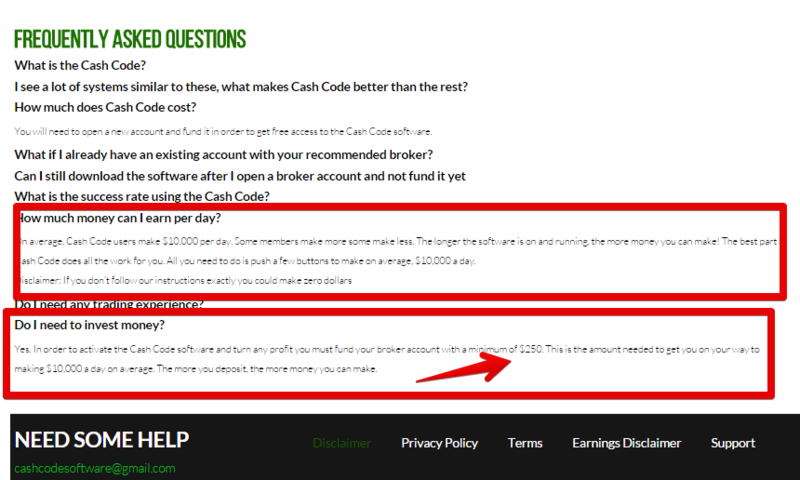 Is Crazy Cash Club a scam? You can’t see the money.